Welcome to tamale heaven. That is my nickname for Ramiro’s Cocina Mexicana on Magnolia in Riverside. I tried this place for the first time about two months ago, and have already gone back half a dozen times. I probably would have gone at least once more, but the owners went on vacation and closed down for a week. This is a true owner operated business. 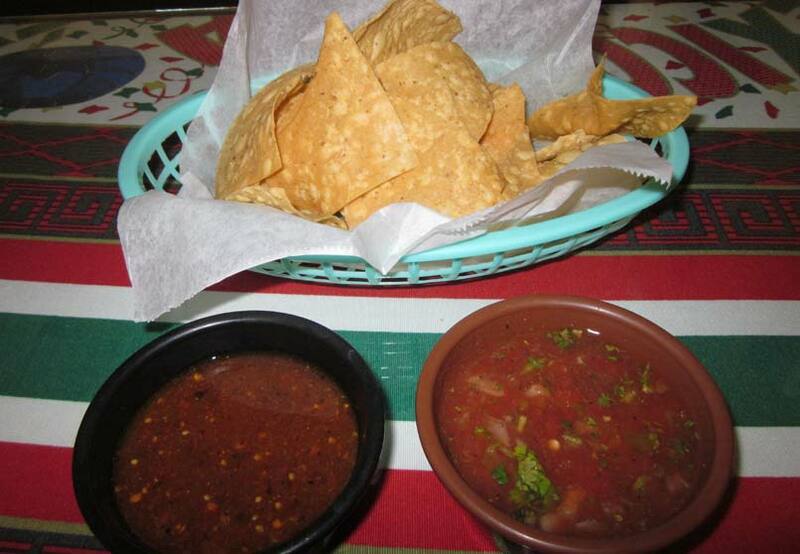 Lunch always starts off with chips and salsa. I am not a fan of chunky salsa, so I opt for the red tomatillo salsa instead. 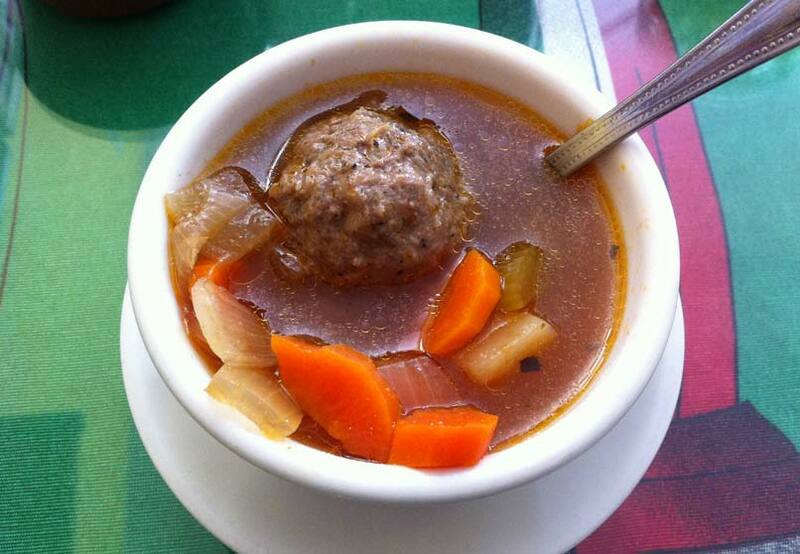 If you order a combo, you can also get a small bowl of albondigas soup or a salad before your meal is served. We have always ordered the albondigas, which is very good. The tacos here are unique due to the way Ramiro cooks the shells. Instead of being deep fried or served soft, they are cooked on the grill with a small amount of oil, which produces sort of a soft yet crunchy taco shell. You can order the tacos with cilantro and onions or with lettuce and cheese. I go the lettuce and cheese route, and always get either carne asada or al pastor tacos. 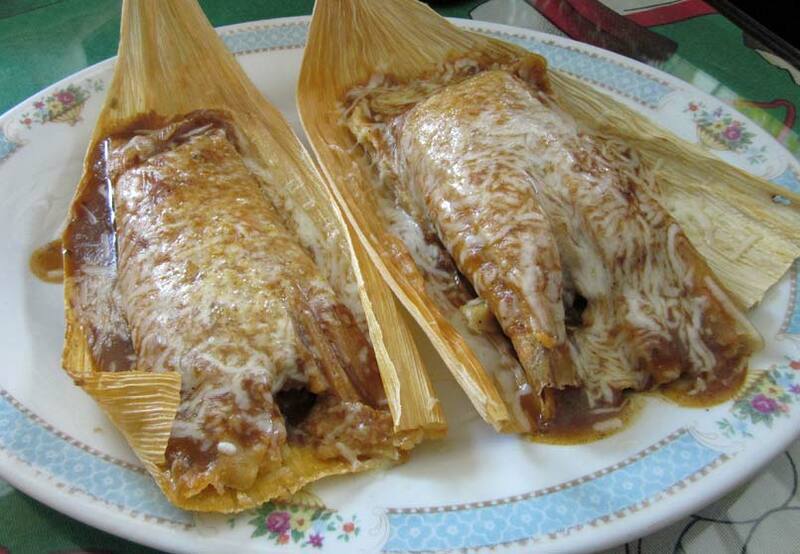 The pork tamales are awesome, and are currently my favorite tamales anywhere. They also make chicken and chile tamales, but I haven’t made it past the pork tamales yet. The tamales are so good that I almost convinced my wife to order a bunch of tamales and serve them for Thanksgiving this year. I just might try again next year. 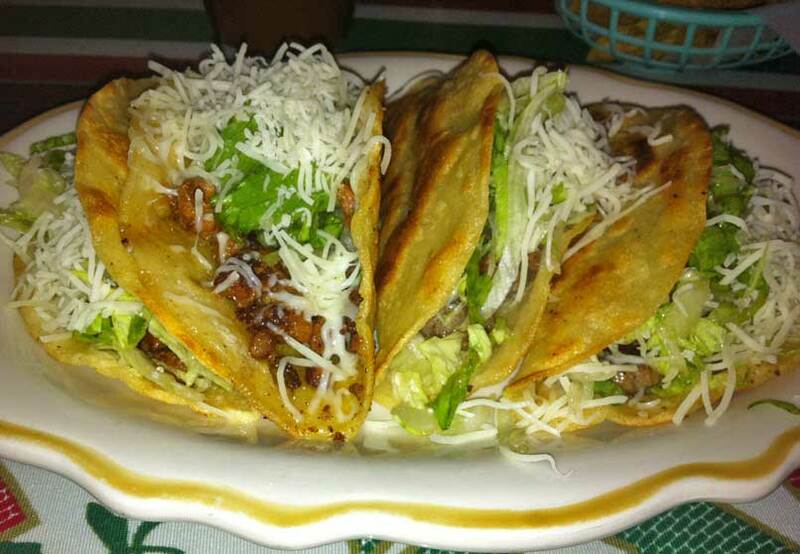 Ramiro’s has much more than soup, tacos and tamales, but I haven’t tried anything else yet. I would bet that everything else is good too. Yes. One. Of. The. Little. Secrets. In. Riverside!! To. Bad. Thy. Don’t. Deliver. In. Sherman oaks!! 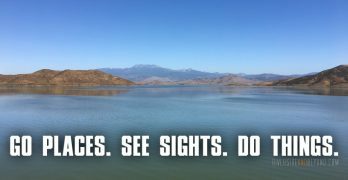 My wife and I moved to Riverside from Orange County nearly 4 years ago. 2 Years ago, my wife found Ramiro’s via another website and we tried it out. I am VERY particular about my Tamales and having tried dozens of Tamales over the years, none of them having measured up to my Grandmothers, I would not eat them again. 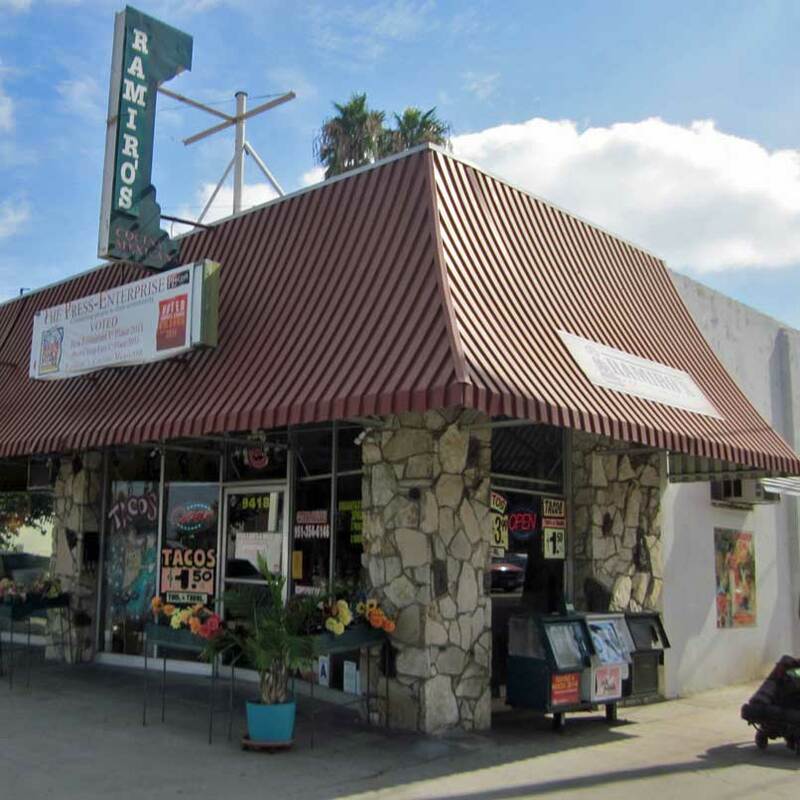 The Tamales at Ramiro’s have been the only Tamales in over 20 years that I will eat besides my Grandmothers. That being said, I would say that it’s a safe estimate that since finding Ramiro’s, someone from our family has eaten (usually the whole family) there at least 3 times a month. Many times you can find us there at dinner and again the next morning for breakfast! The chile Verde is wonderful as well as the albondigas soup. Heck, just try everything on the menu and be sure to say hello to Ramiro, Martha and Lily for Mark, Melanie and Michael! I have been going to Ramiro’s since the first day they opened. The food is great and the owners are wonderful people. We had lunch at Ramiro’s again today. Great tamales and friendly service as always. Friendly service that makes you feel like home, and the food is wonderful. The best Pozole in town. Martha and Ramiro thank you. Always a pleasure. We stopped in once and could not believe how good the food was. We’ve been back every week!! No lie, every week!! I always joke and say “see you tomorrow” and if I could I would it is that good. We feel like family there, Martha, Ramiro and Lilly are top notch! !